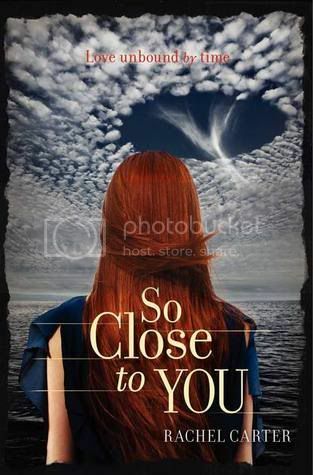 So Close to You brims with the compelling “what if” mysteries surrounding The Time Traveler’s Wife and all of the the action and creepy government experiments of The Maze Runner—and, in a new twist, presents a piercing look at a dark period in history and imagines what changes could have produced an utterly different world...and what one girl would do to stop it. Lydia Bentley has heard stories about the Montauk Project all her life: stories about the experiments that took place at the abandoned military base near her home and the people who’ve disappeared over the years. When she stumbles into a vessel that transports her to a dangerous and strange new reality, Lydia realizes that all the stories she’s ever heard about the Montauk Project are true—and that she’s in the middle of one of the most dangerous experiments in history. What are you WoWing for this week??? I didn't realise Eve had a follow up! I can't wait for Struck. Nice! You could also title it Flowing Hair from Behind Edition since we see all their backs! Great covers though! Ack, I still have to read EVE!! SO CLOSE TO YOU intrigues me. I want to know more! I really want to read STRUCK, too! Aww, I'm super curious about Partials! It sounds soo good. o.o And I need to read Eve! I'm dying to know how it is too. 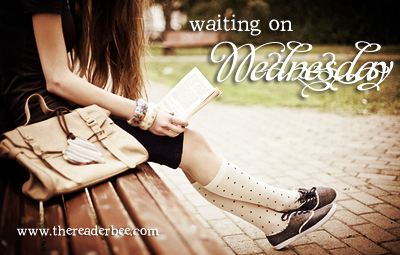 Find out what I'm waiting on! So Close to You looks amazing! Great choices. Great post! I hadn't seen Eve #2! I'm really looking forward to Struck as well. It doesn't sound like anything else being released. What pretty covers! They make me all want to read those books stat. the partials cover is great!! Wow I think that the flowing hair thing is a trend!! :D haha Those books you posted sound very delightful, I may have to invest my time in them. Such pretty covers, hair and all:):) I can't wait for Struck and Partials, both of those sound so good! All I can say is----WOW!!! Fantastic choices all and I added them all to my GR list, thanks to your wonder button! Thanks so much for sharing all these wonderful books! I love your special edition posts! 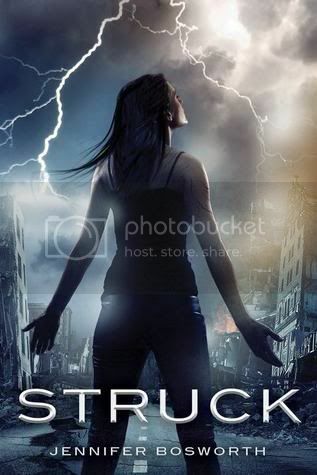 Struck looks awesome. 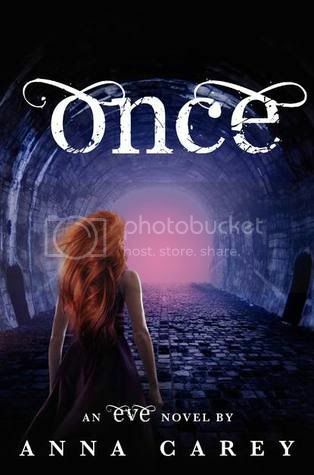 I am curious about Once. So Close To You sounds amazing too. There are just way too many amazing books coming out in 2012! I like all the flowing hair! :) I'm so excited for Struck! I totally have hair envy, looking at these covers. 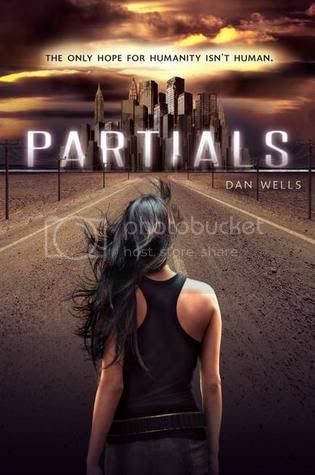 I was lucky enough to get a review copy of Partials--I can't wait to read it! LOL--flowing hair edition! So does this mean we've moved from flowing dresses to flowing hair? Some great books, though...can't wait. LOL! Love it!! I'm definitely interested in reading a bunch of these. I must read EVE. It's going to be a TV show on the CW. I'm adding PARTIALS and SO CLOSE TO YOU to my wishlist.